The remarkable growth in the ecommerce industry has made it easier for business owners to also expand their business in a small span of time. People are now most likely to purchase almost everything using the internet than go to the actual physical stores. In simpler words, ecommerce is the act of buying and selling of products or services using the internet. This also includes the transfer of money and information to execute the process of the purchased or acquired products or services. As for businesses tycoons, ecommerce has made it easier for them to not just sell their products or services but as well as to promote them. Having their ecommerce websites is actually being able to manage all their business operations online. It is way easier and convenient for both ends. However, although ecommerce is widely used for online transactions, not all business are able to establish their own names in the online industry. Furthermore, not all business are growing at a speed they are most likely aiming for or have already envisioned. How will a great design help your Ecommerce grow? Having an appealing ecommerce website will most likely draw your target consumers attention. Your ecommerce design is one powerful aspect that will attract more website views and most especially more sales. What compromises your Ecommerce design? 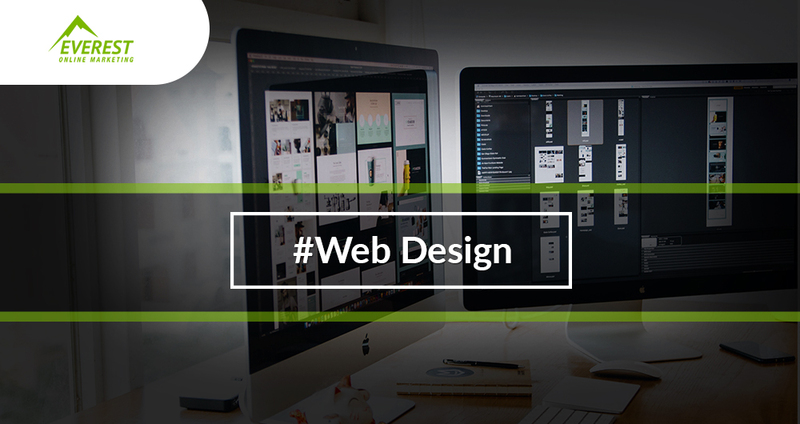 Your ecommerce design is not only centred on your website’s general appearance. Your ecommerce website actually covers every facet of your ecommerce external elements. These all include your company logo, brochures, your website’s appearance as a whole and lastly, the user experience itself. A landing page is a specific web page that features a specific product or offer. 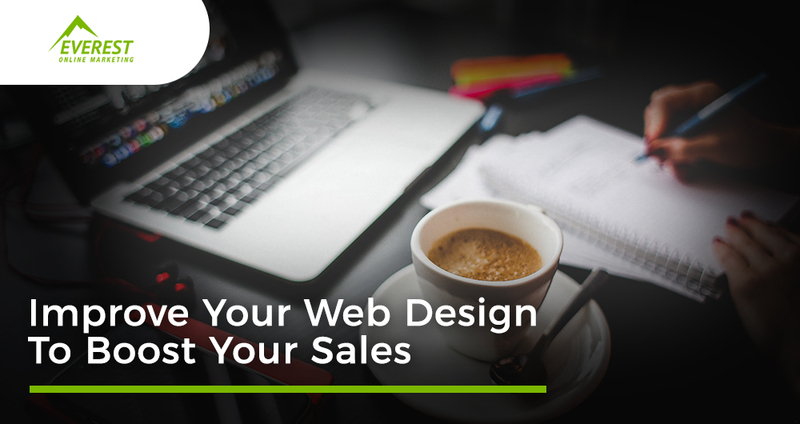 As compared to your website’s homepage, your landing page is solely focused to a single call to action, which is intentionally designed to convert sales. Feature each of your products or services in a separate landing page and make it stand out on your website. You may also opt to create a certain landing page that is intended for your target audiences. By doing it, you are able to divert your audiences to what they are looking for. For your landing page design, be able to provide a clear call to action and remove all distractions. Make sure that your consumers will be able to easily complete your call to action. We are all aware that people rarely use their own computers, laptops or even tablets and ipads. More and more people now would rather use their phones to access everything using the internet. Having your own ecommerce website should also come with a mobile friendly application that your target consumers can smoothly access. Optimize your websites for mobile use and make it responsive. Make it adaptive to different sizes and shapes of screen on which it may appear. Know that you can easily do this by making use of re-marketing ads and email campaigns. Note that it is cost effective to market your products or services to your existing customers. Google’s re-marketing ads target users who have already visited your website. Make sure to have an attractive and eye-catching design and pair it with a valuable offer. Another way of reaching out to your existing customers is by sending them email campaigns. Of course, make sure that your email’s design is understandable and pleasing to the eye. Don’t forget to pair it with an offer that they won’t be able to resist.